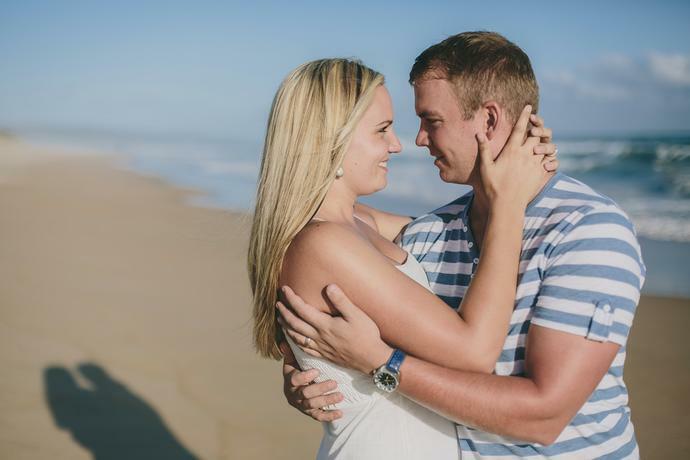 A moment of quietness with Kyle and Michelle during their wedding portrait session on the beach at De Vette Mossel on the Garden Route coastline. A summer sun destination wedding with Jan & Magdel at De Vette Mossel open air venue in Great Brak River. 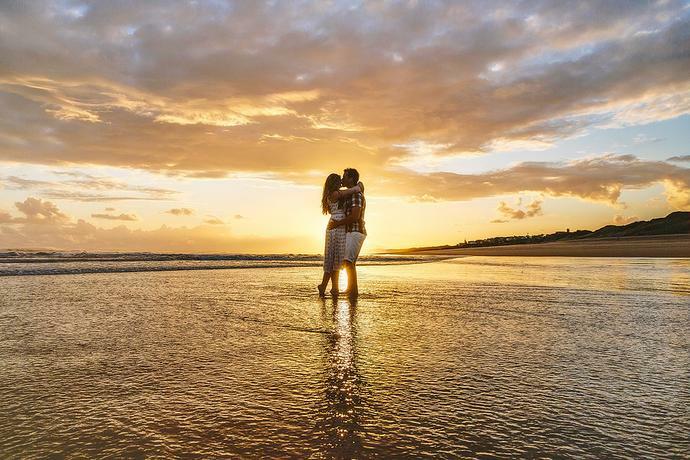 A couple portrait shoot with Frikkie & Joanita at sunset on the beach in Great Brak River. 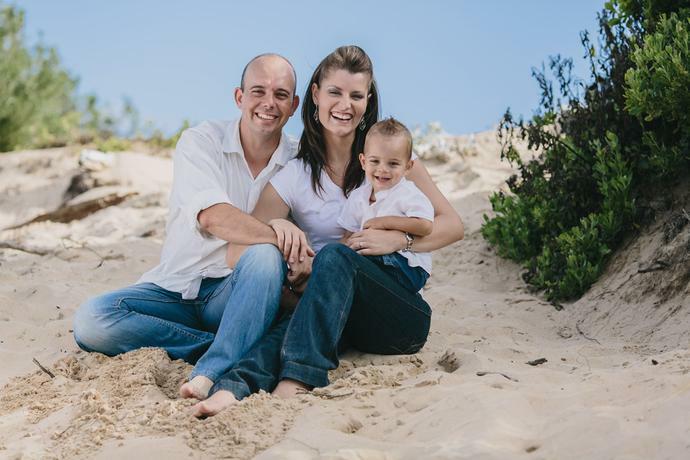 A family portrait session with the D’Elboux family on the beach in Great Brak River. 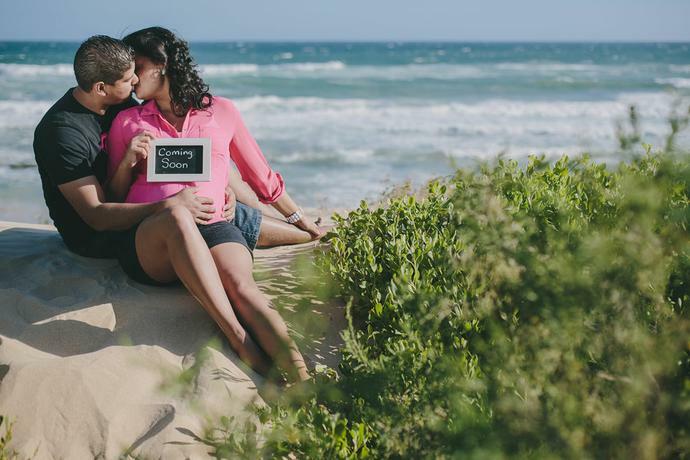 A beach maternity portrait session with Craig & Natasha in Great Brak River. 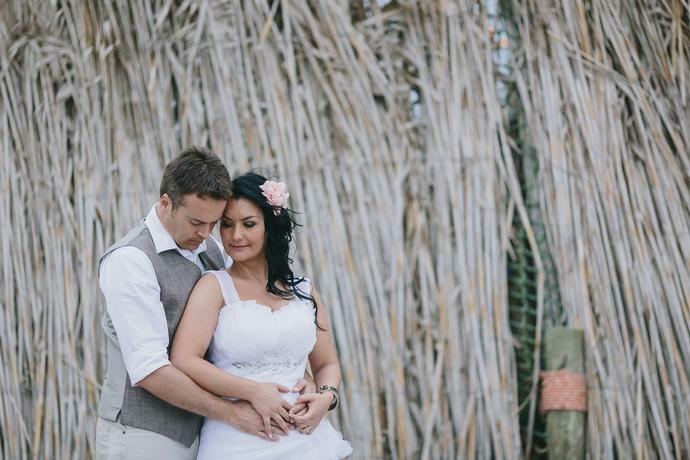 The intimate wedding of Stefan & Angelique at De Vette Mossel in Great Brak River. 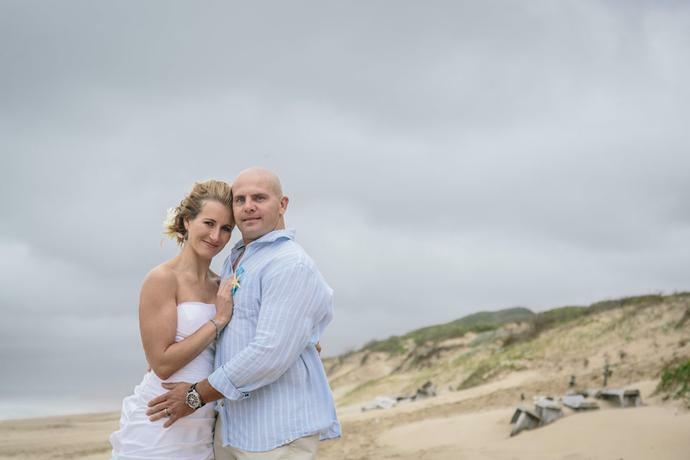 Couple portraits of Niël & Martinette for their second Wedding Anniversary on the beach in Great Brak River.